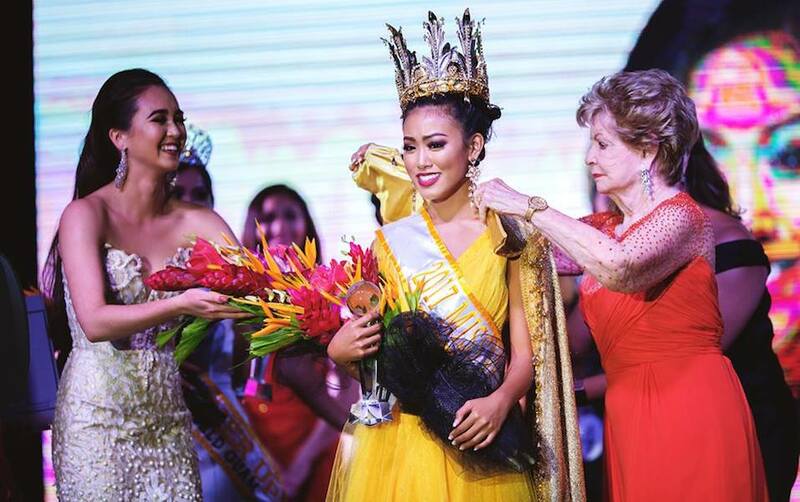 19 years old Destiny Cruz emerged as the winner of Miss World Guam 2017 after competing in the evening gown, swimsuit and interview portions of the pageant. 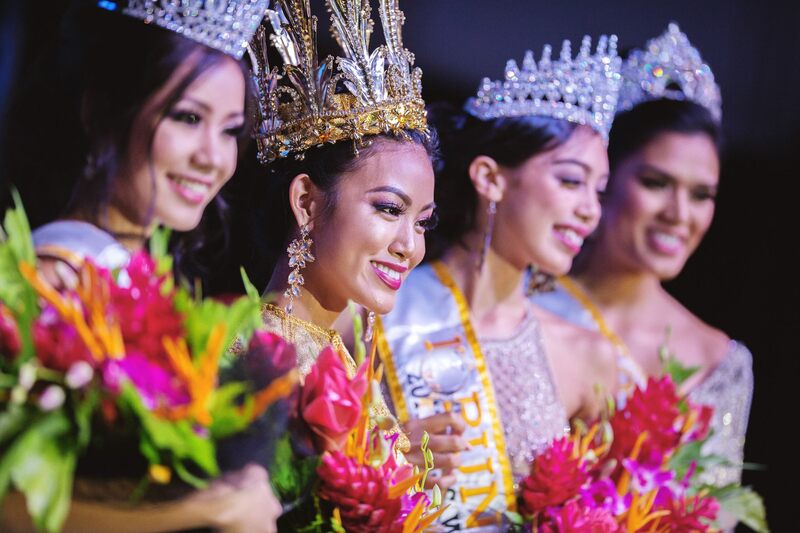 She came out on top among the 11 contestants, on Tuesday night at the Sheraton Laguna Guam resort. Cruz who hails from the village of Inarajan will now represent Guam at the 67th MIss World contest in China this October and November. Her charity of choice (BWAP) at the national pageant was the Down Syndrome Association of Guam. The first runner up was Annania Nauta, second runner up was Erin Wong and third runner up was Alana Santos.